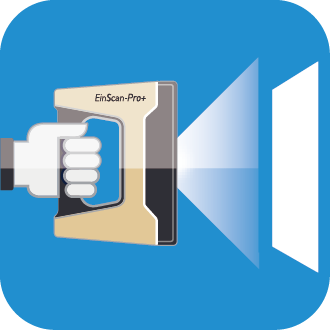 An advanced brand new R²(Rapid Registration) scanning module is now added to the handheld rapid scanning mode (Handheld Rapid Scan). perfectly combine scanning speed and the acquisition of details. increased. Scanning large-size objects using the EinScan-Pro+ is now more efficient. 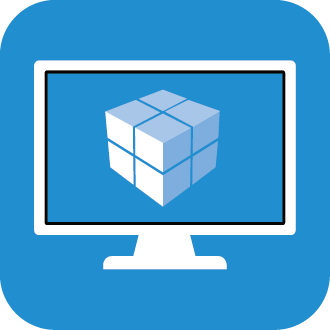 delivers a rapid and smooth operating experience while ensuring scanning accuracy. 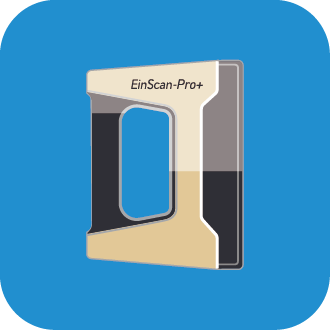 Package content: EinScan Pro+ 3D scanner and Color pack.